Work to upgrade Arrowtown’s water supply will start this week at the Bush Creek Recreation Reserve. QLDC General Manager Property and Infrastructure Peter Hansby said the work is the first part of a major upgrade for the Arrowtown water supply network and forms part of QLDC’s ambitious Three Waters Programme outlined in the 2018-2028 Ten Year Plan. “The work at Bush Creek Reserve will take up to two weeks and involve using a drilling rig and other machinery to install new water production bores to increase pumping capacity,” he said. Footpath diversions will be in place around the reserve and residents are reminded to pay attention to all signage in the area. Stage two of the supply upgrade will see the construction of a new reservoir at the end of Bush Creek Road, which will provide the Arrowtown community with improved water storage. 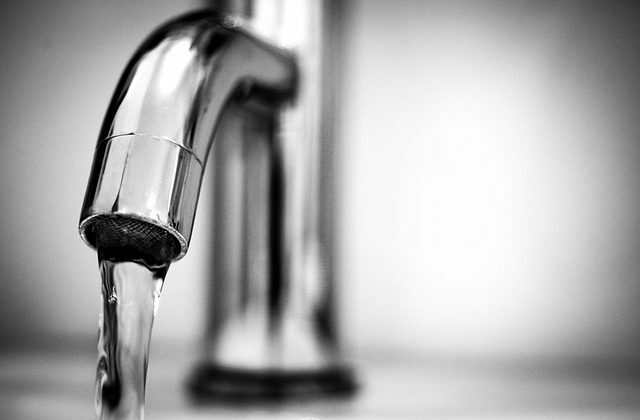 Mr Hansby said the upgrade would mean improved capacity to provide reliable, safe drinking water to current and future residents of Arrowtown. The new bores are expected to be commissioned in 2019 and construction of the new reservoir is planned to start in 2020.